You can't very well Facebook all night! Let the FB world know that your day of social networking is at an end. 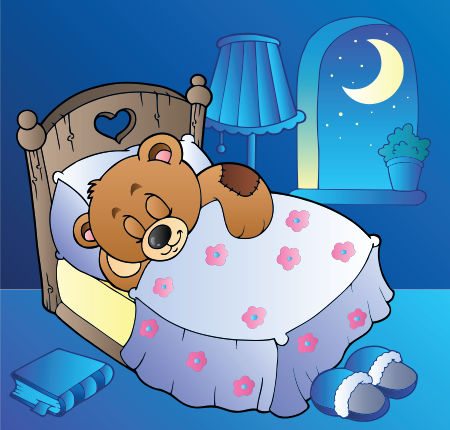 Wish them all a goodnight with this emoticon. Tell them you'll get back in touch with them in the morning. 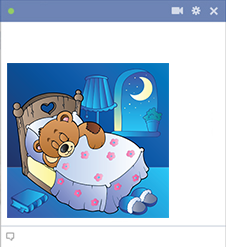 When you're ready to call it a night, this emoticon is perfect to post to your timeline.